We believe that you do everything you can to make your cat’s life better. However, in order to improve the cat’s health, even more, we have prepared some useful tips for every cat owner. Follow this simple guide and help your cat to stay healthy, strong and happy. Your cat will be grateful. Some people are really amazed when they hear about dental care for pets. But you need to be aware that cats, dogs, and other animals suffer from dental caries, tartar, and even periodontitis, just like humans do. 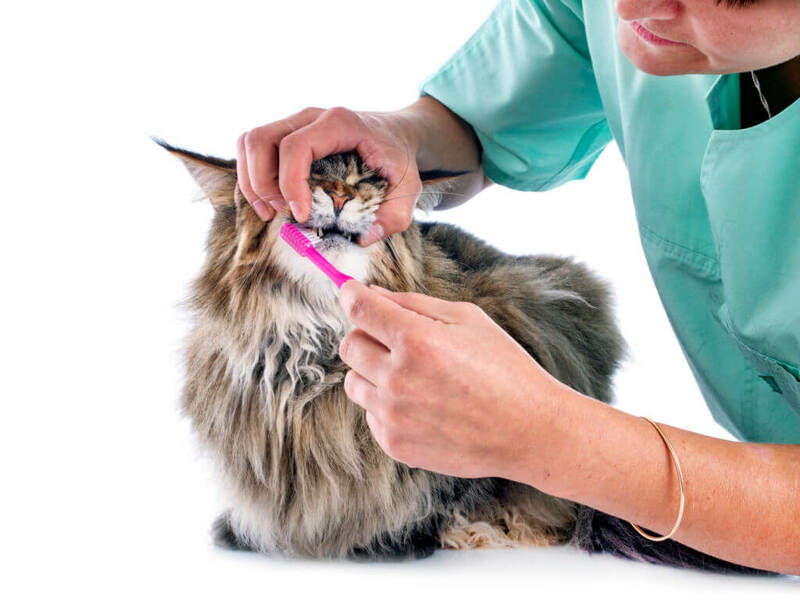 Regular dental care and teeth brushing will protect your cat from toothache and from suffering in the future. However, your cat won’t brush his teeth on his own. Unless he has a superpower! It’s our role to help them with those issues. Be patient and do it step by step. Never use force and aggression. 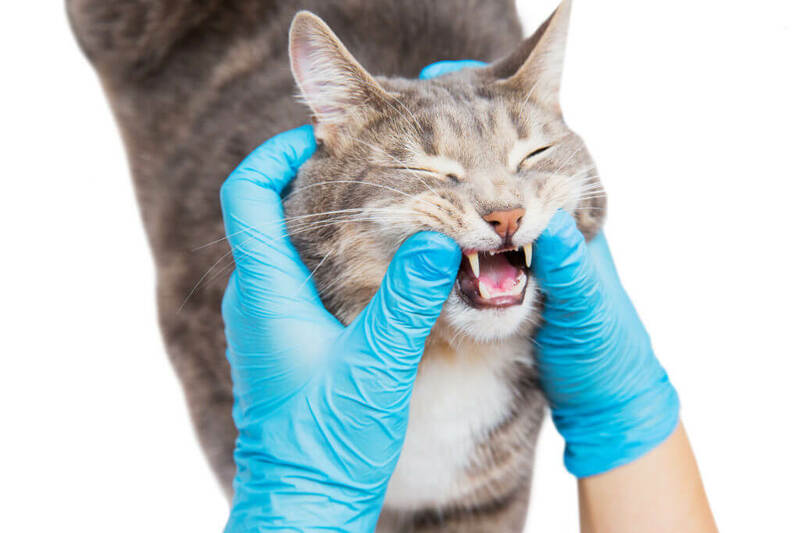 Your cat needs to get used to this procedure. Training and patience are the most important aspect to convince your cat that you don’t want to hurt him. Toothpaste- The most important factor is to always use special toothpaste created only for animals. The best will be fluoride-free toothpaste. Never use human toothpaste. If your cat cannot stand the daily brushing, do it at least twice a week. Toothbrush- Use small toothbrush designed especially for cats. Ask the veterinarian for recommendations. Dental sprays- It’s a very convenient method. It helps to control the plaque and tartar and it keeps the gums in good condition. If it’s possible, use it once a day. If you own a cat and you brush his fur regularly, you probably know that cats also love to groom by themselves. Although this is like a natural ritual for them, that is also a reason why the hairballs exist. Because cat licks his fur and as a result, the tiny parts are swallowed. The cat’s digestive system is adjusted to digest hair but sometimes hair can accumulate in the stomach. Later, in order to get rid of the hairballs, cats vomit. Breeds with long coat tend to have hairballs more frequently. Brushing- You can help your cat by brushing his hair regularly. Brushing will also improve skin condition and blood circulation. Do it at least twice a week. 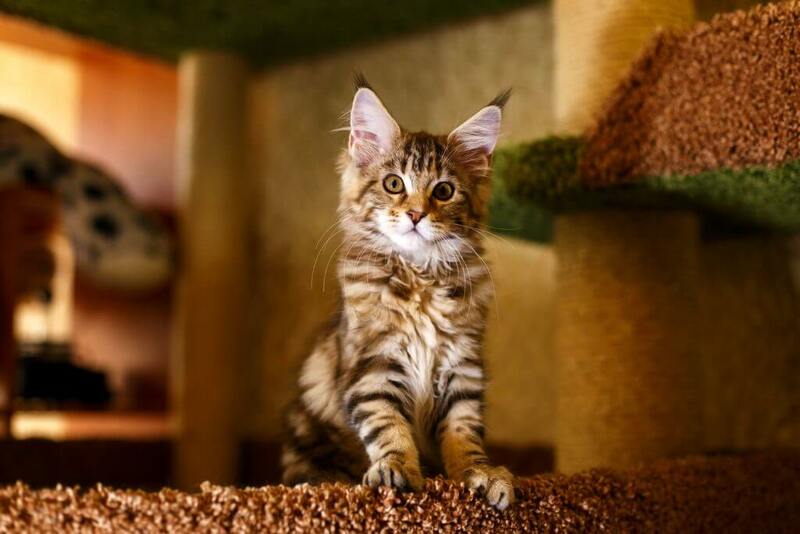 Treats and supplements- Give the cat healthy treats full of essential vitamins and nutrients which will improve digestion and will help the cat’s coat to look shiny and healthy. Make sure that the treatment is made with, for example, psyllium fiber, zinc, and biotin, but is free from petroleum. In order to keep your cat’s urinary tract in a good condition, you need to monitor unusual signs and behaviors. Keep an eye on your cat when you observe that he has difficulties with urinating. Immediately check if there is any. 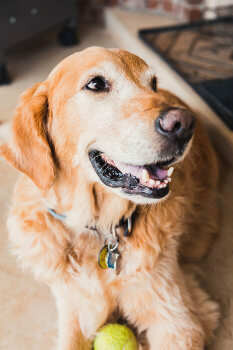 Never hesitate to take your to the veterinarian because problems with urinary tracts can be life-threatening. You can prevent those dangerous situations like crystal formation and urinary tract infections by choosing the right diet for your cat. Choose the grain-free and corn-free food with cranberry which keeps a proper PH balance. Diet is the most important factor of a healthy life. We often hear this slogan- You are what you eat. It’s the same with animals. They also need a well-balanced and complete diet in order to function properly. 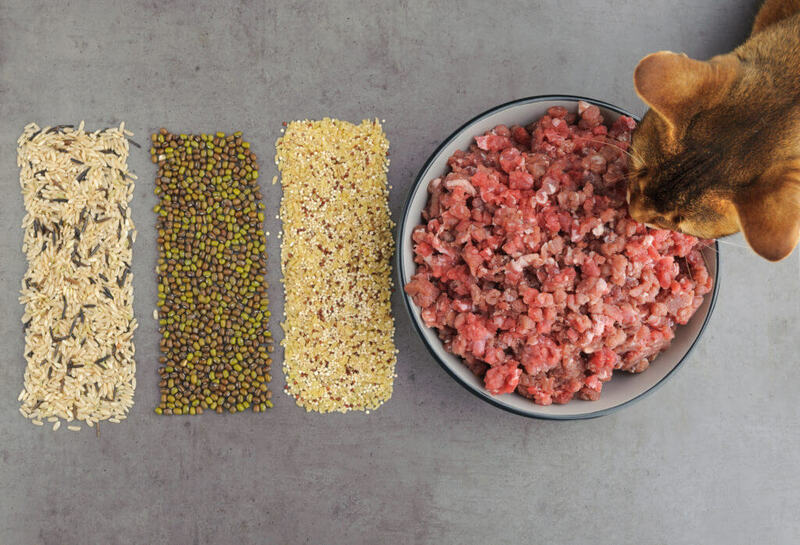 There are various types of food for cats. The best is to select natural, artificial free food which is enriched in essential minerals and vitamins. This product is full of good bacteria which help your cat to digest properly, prevent from diarrhea, fungi. Moreover, it improves the immune system. If the animal has lactose intolerance, probiotics will also be very helpful. The immune system is connected with the gut so you need to take special care of your cat’s digestion. Choose the cat’s food which is enriched in omega 3 fatty acids or give him special supplements. Those fatty acids have an exceptional impact on cat’s skin and coat making it look more healthy and shiny. Also, Omega 3 keeps the immune system in good condition and reduces allergies. 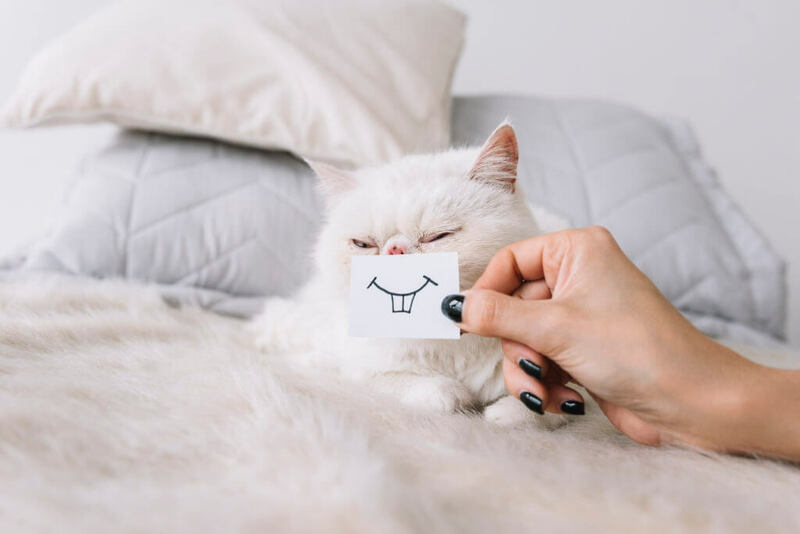 In order to prepare your cat for a visit to a clinic, use special cat’s carrier and calming spray which will help to reduce the stress and anxiety. Stay calm and do not show the cat that you are also stressed. Your veterinarian will also palpate the pulse, the legs, and the abdomen. 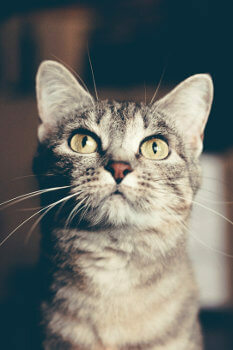 Depending on the breed and health condition, cats can live even 16 years! If you want to keep your cat healthy and fit for as long as possible, follow our tips mentioned above. The crucial aspect is to prevent diseases by a healthy diet and supplements, regular dental care and annual exams. Give your cat the best food, treats, and care. 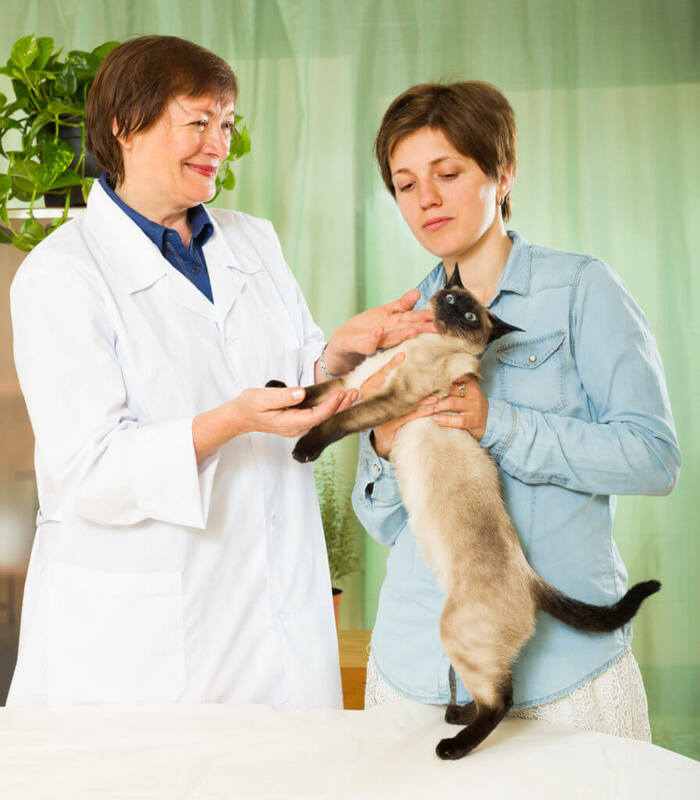 Regularly visit the veterinarian and make sure that your cat has essential health check-ups. Never ignore unusual and alarming symptoms.